Preheat oven to 350 degrees. If you have a stand mixer, combine all the ingredients except 1/4 c. of the monterey jack cheese in the bowl and mix for a minute or two to combine everything. You can do it by hand, too, but you really need to make sure that the cream cheese is fully softened. 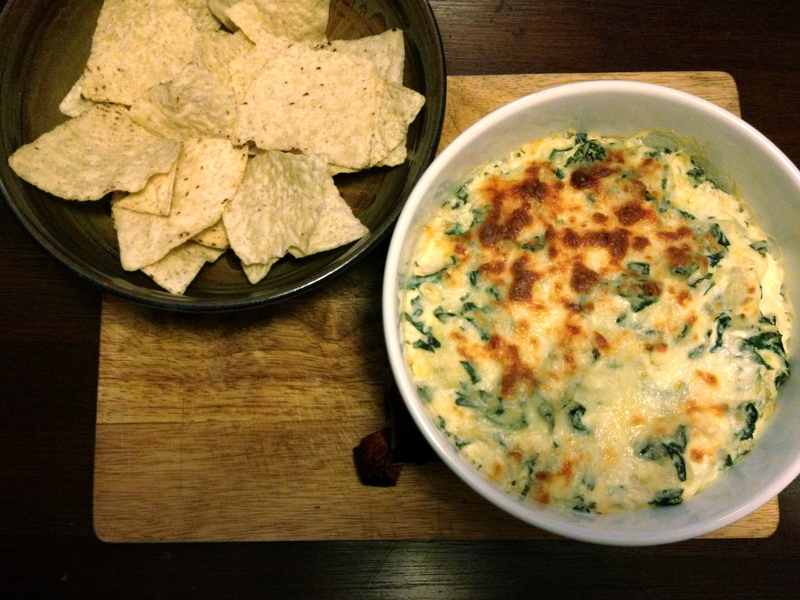 Transfer the dip to a small oven-safe dish, sprinkle with the rest of the cheese, and bake for 30 minutes. Turn the oven to broil for the last 3-4 minutes to get the cheese on top properly brown and bubbly. (Keep a close eye at this point…. things go from bubbly to black and burned really quickly). Serve hot, with tortilla chips, pita chips or raw vegetables. Hi – quick question. 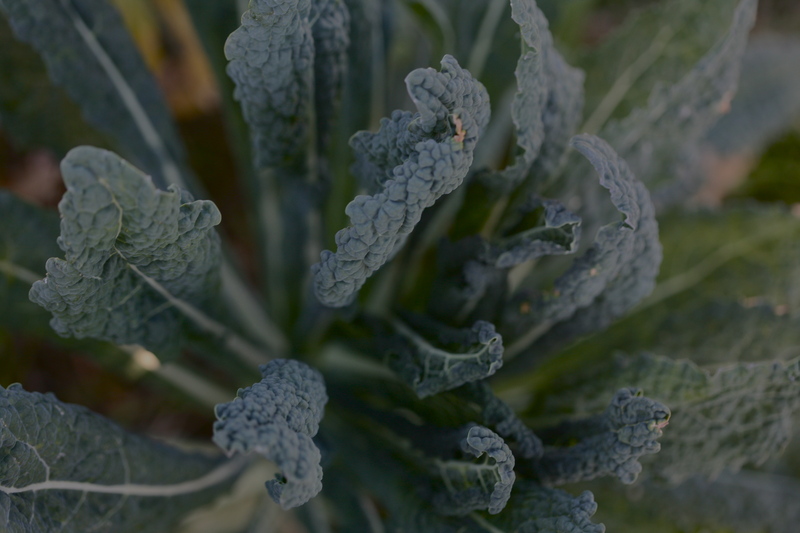 I’m wondering how is the best way to precook the kale before you make the dip? Thanks – I look forward to trying this!